Are you looking for the easy way to offer high-quality health benefits for your small business? 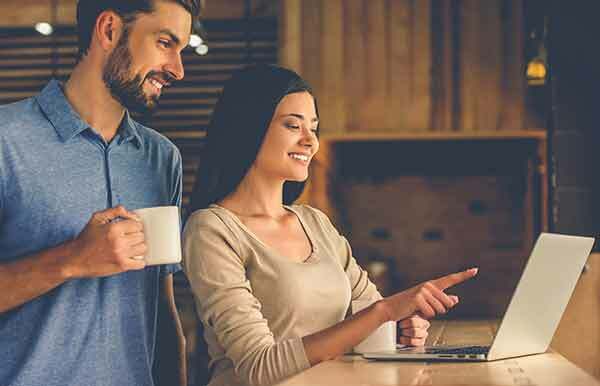 Shop the Health Connector’s to compare health and dental plans and choose the right one for your employees and your budget. The Massachusetts Health Connector is a great place for small businesses, like yours, to buy affordable health and dental insurance for your employees. At the Health Connector for Business—our new Group Market Exchange—it’s easy for employers and their employees to shop, compare, and choose the right health insurance plans. You can buy coverage through the Health Connector directly or through your broker. There are no membership fees for small businesses that use the Health Connector as the source for your group coverage. Employers can quickly find a local broker to help them manage a plan for their business, or create a plan on their own. Employees can quickly compare options and pick a plan. Using the online system will typically take less than 30 minutes. With help from brokers, employers can select a plan that best reflects the needs of their company as a whole. Some options allow employees to select from a range of plans to best meet their needs. It’s affordable and makes costs predictable. Employers can set a “reference” plan by plan level or by carrier and see how much it will cost per month to offer coverage. Employees have the option of selecting from a variety of plans that allows them to best manage their health care costs over the year.